Motel 6 Austin Central - North Austin, Hotel null. Limited Time Offer! Motel 6 Austin Central North. 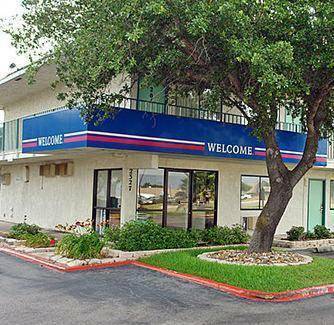 "Motel 6 Austin Central North" has received 2 stars. It is a perfect base point from which visitors can explore Austin. The rooms have been described as being comfortable. You can take a swim since this residence offers its visitors the luxury of an outdoor pool. You have access to the Internet. 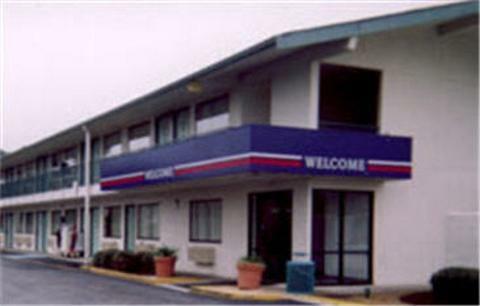 This motel offers comfortable, pet-friendly guestrooms. 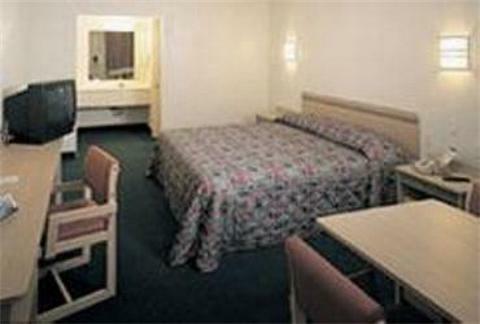 The motel also offers on-site laundry facilities and wireless internet access.